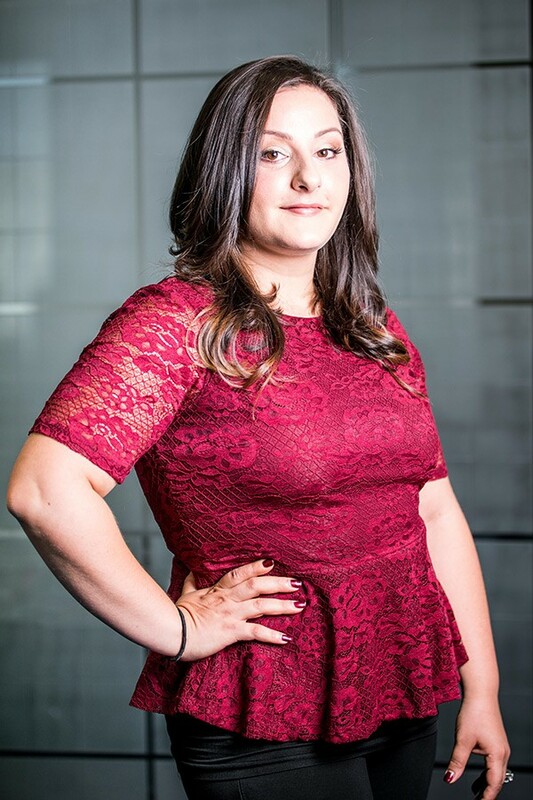 Nicolette Hachem-Sawaya is the Director of Operations and Marketing at ADLI Law Group. She oversees office administration, HR, accounting, end-to-end legal affairs, client services and marketing for the company’s domestic and international offices. Known for her successful leadership of our ADLI Law team, her ingenuity and legal expertise have been integral to the firm’s expansion. First and foremost, Mrs. Hachem-Sawaya ensures that ADLI Law clients receive a quality of service and attention that is second to none. Mrs. Hachem-Sawaya’s career has ascended rapidly. Finding her true calling as an operations leader, she was named “Young Woman of the Year” by the National Association of Professional Women in 2011 and recently completed the rigorous “Reading the Law” apprenticeship program in preparation for the California Bar exam. Her patent and trademark expertise, from federal court filing procedures to complex legal research, are complemented by her entrepreneurial love for all things business. In addition to successfully completing the “Reading the Law” program, Mrs. Hachem-Sawaya holds a Bachelor of Arts Degree in Business Administration from California State University, Fullerton. She also earned an Associate in Science Degree in Administration of Justice from Pasadena City College, is certified as a paralegal and legal secretary, and is a member of the National Association of Legal Assistants and is a voting member of the Los Angeles Paralegal Association.